Selangor, Wednesday, 4 February 2015 - Suzuki Malaysia Automobile, the official distributor of Suzuki cars in Malaysia, has issued an invitation to owners of selected Suzuki models to have their cars inspected at authorised service centres as part of the Suzuki Preventive Measure Campaign from now until 30th January 2016. 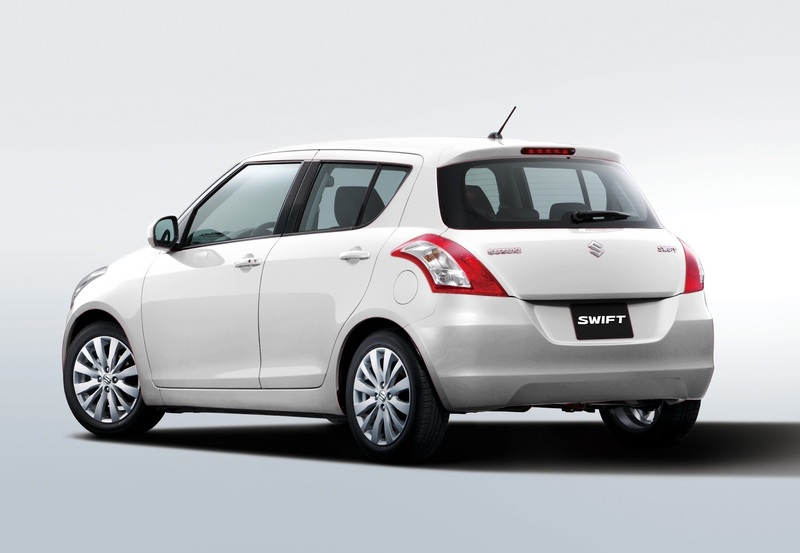 The Suzuki Preventive Measure Campaign is open to owners of Suzuki Swift 1.4 models manufactured between 12th March 2012 and 30th October 2014 to have their steering system checked and replaced for free, if necessary. The program is part of Suzuki Malaysia Automobile’s dedication in ensuring optimum driveability and comfort levels of the cars of Malaysian customers, as per Suzuki’s ‘Way of Life!’. 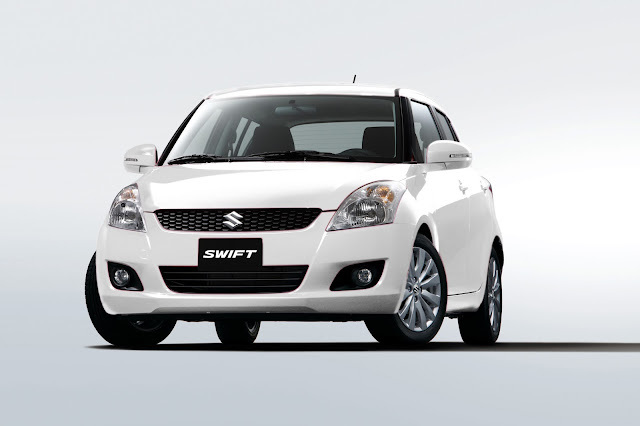 A total of 6,991 units of Suzuki Swift 1.4 are expected in the Suzuki Preventive Measure Campaign, with 900 being CBU units and the remaining 6,091 being CKD. Older Suzuki Swift 1.5 models are not eligible for this program. “Reliability and durability have always been hallmarks of the Suzuki brand while the Swift is often associated with impressive driveability. The Suzuki Preventive Measure Campaign is one of Suzuki Malaysia Automobile’s many initiatives to ensure a safe, reliable and rewarding ownership experience for all Suzuki Swift owners in Malaysia. It is one of many programs we have planned with our customers in mind for 2015. Together with them, we aim to create a positive synergy that truly reflects the brand’s ‘Way of Life!’,” said Mr. Keiichi Suzuki, Managing Director for Suzuki Malaysia Automobile Sdn Bhd. Owners of applicable Suzuki Swift models are advised to make an appointment with their nearest authorised Suzuki Service Centre to avoid inconveniences or delays in having their cars inspected. Inspections, repairs and replacement of parts pertaining to the steering will be performed at no cost to the customer. The Suzuki Preventive Measure Campaign will run until 30th January 2016. 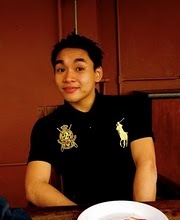 For more information, contact Suzuki Malaysia Automobile toll free number 1-300-88-6699 or visit www.suzuki.net.my .